THE inaugural Southern Country Challenge was held in Hobart on the Queens Walk, Cornelian Bay and Bell St ovals on January 14-15. 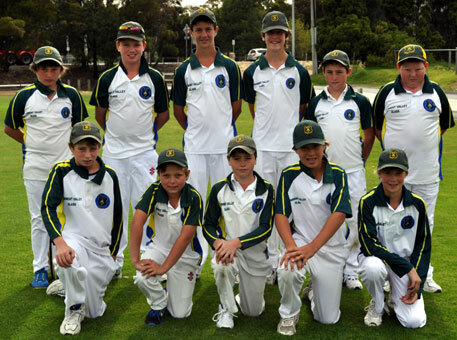 Six teams competed in six matches each, including two from the Derwent Valley. These were the Gretna Grizzlies, made up of players from the Gretna juniors, and the Derwent Valley/West Coast Warriors which had players Molesworth, New Norfolk and the West Coast. Both teams did very well, with the Grizzlies finishing fourth and the Warriors sixth. The other teams were Channel Cavaliers who defeated Brighton/Southern Midlands Magic in the final, along with Huon Hornets who finished third and Tasman Trailblazers who finished fifth. A big thank you must go to all coaches assisting the teams. I believe many games left parents and spectators on the edge of their seats, in particular Kylie Booth who just couldn't seem to sit down at all. Congratulations to all players that participated. Jack Stevenson, Ryan Banks-Smith, Nathan Rice and Ryan Emery went on to represent the Northern Hobart Country Region in the Statewide Country Challenge. 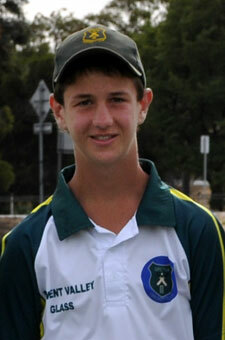 Congratulations to Jack Stevenson who was appointed captain of the team. The matches were played over two days in Hobart with the team doing very well and finishing second. Well done boys.